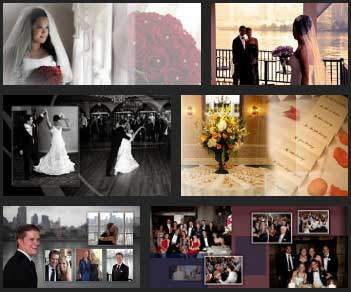 25th Wedding Anniversary Video for Olga & Raymond, Clinton Inn Hotel, Tenafly, NJ. New Jersey Videography. 10th Wedding Anniversary Video for Kimberly & Raashan, The Liberty House, Jersey City, NJ. New Jersey Videography.